You may ask, “Why is Ergonomics Important?” Afterall, some ergonomic computer furniture honestly looks gimmicky. However, the study of ergonomics is heavily engineered for ergonomics health safety. Proper ergonomic design is necessary to prevent repetitive strain injuries, which can develop over time and can lead to long-term disability. With people living and working longer, we have to combat the foreseeable problems of an aging workforce. However, common injuries caused by poor ergonomic working conditions are not limited to the aging workforce. These injuries include, back pain, carpal tunnel, posture disorders, repetitive strain injury, tendinitis, eye strain, wrist pain etc. 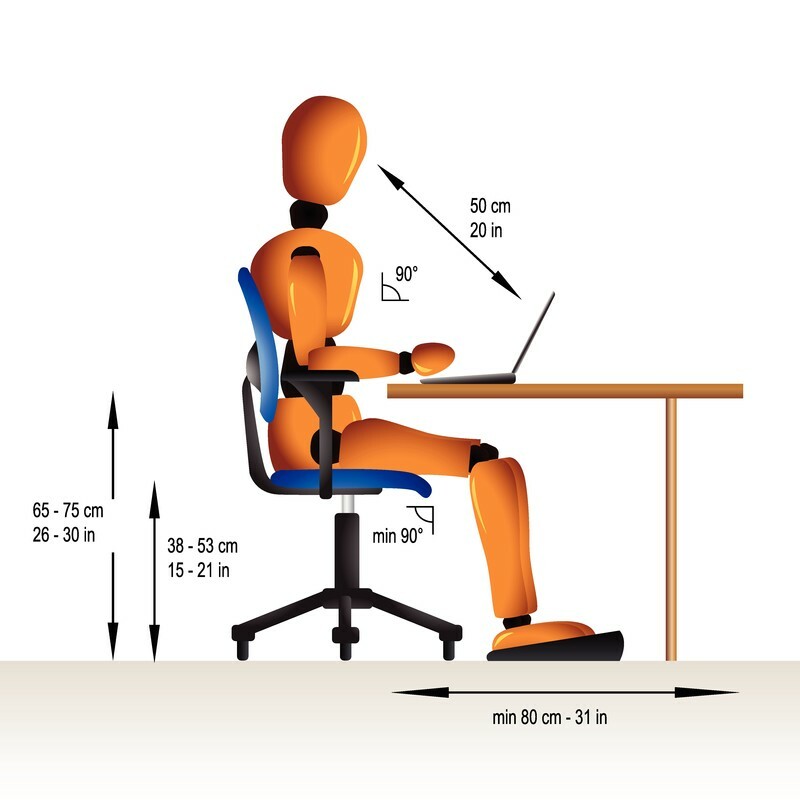 via Define Ergonomics – What is Ergonomics?.